I hope you are still reading to some little person in your life. Whether it is each night before bed, or when you have a special visit with a grandchild or friend. 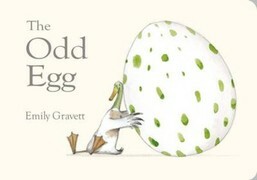 There are two books we are loving at the moment. 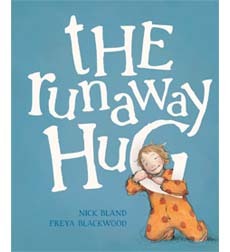 The Runaway Hug by Nick Bland and illustrated by Freya Blackwood, winner of the CBCA Early Childhood Book of the Year for 2012 and The Odd Egg by Emily Gravett – British author and illustrator. 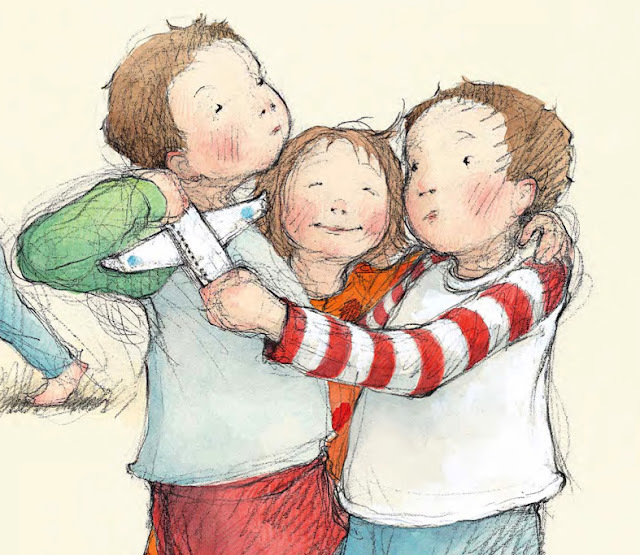 Whilst I love both stories and the way my little one loves to predict and imagine what will happen next, it is the beautiful drawings that keep me coming back to them. 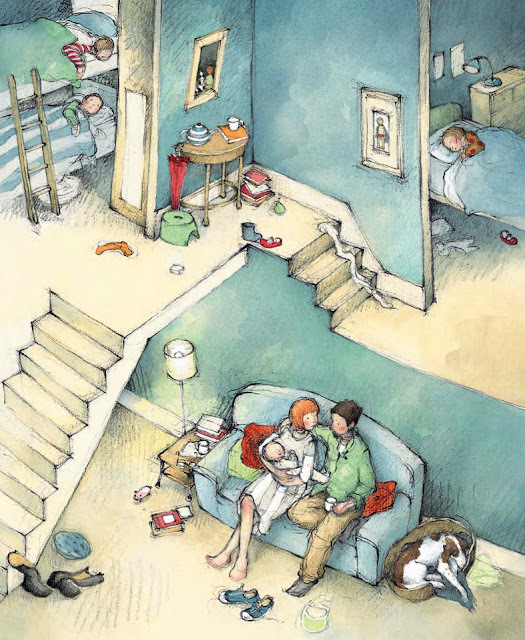 And I love to talk about the detail in each picture, the use of mediums and colour. Both Gravett and Blackwood have been longtime favourites. Maybe they might join your Christmas gift list this year and make some little person very happy.